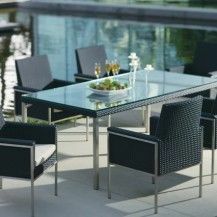 Outdoor Patio Furniture in Ottawa | Patio Comfort - Richmond Rd. 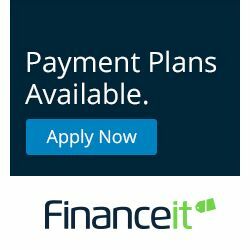 with the help of convenient payment plans! 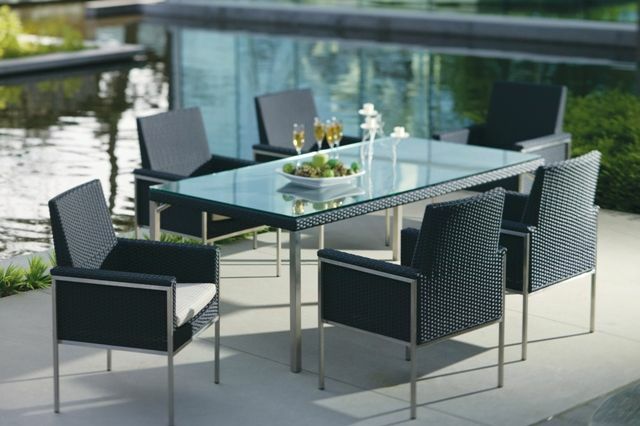 With the best selection of outdoor patio furniture in Ottawa – including wood, wicker, cast aluminum, resin, and more – Patio Comfort has everything you need to transform your backyard. 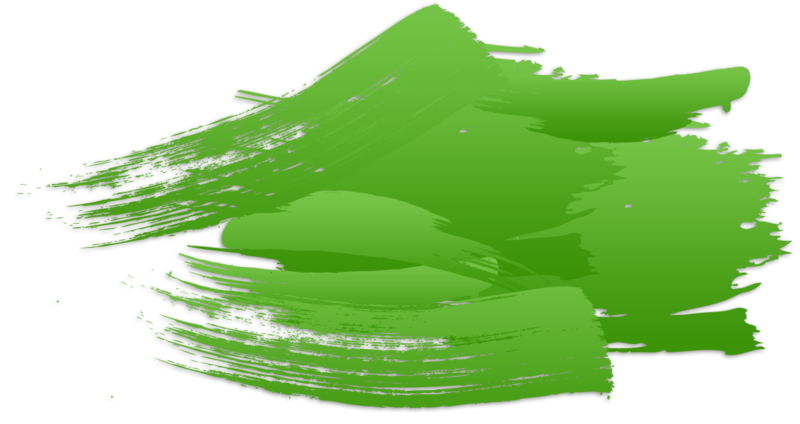 Whether you’re freshening up the look and feel of your patio or creating a whole new vibe, we’re here to make it possible. 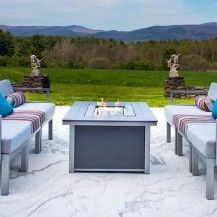 Resistant to rust or rot, resin outdoor furniture is perfectly suited to our hot, humid summer. 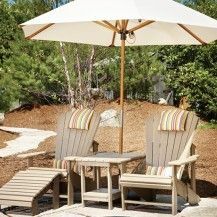 Sling patio furniture is versatile—perfectly suited to both the poolside and outdoor dining areas. 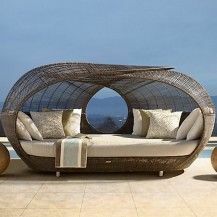 Wicker is astoundingly lightweight but durable, making it the smart and flexible choice for your patio. 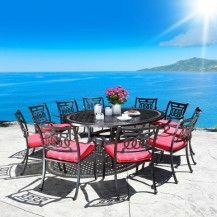 Nothing says modern like the durability and style of cast aluminum outdoor patio furniture. If you're looking for classic elegance in a reliably sturdy frame, then wrought iron is perfect for you. 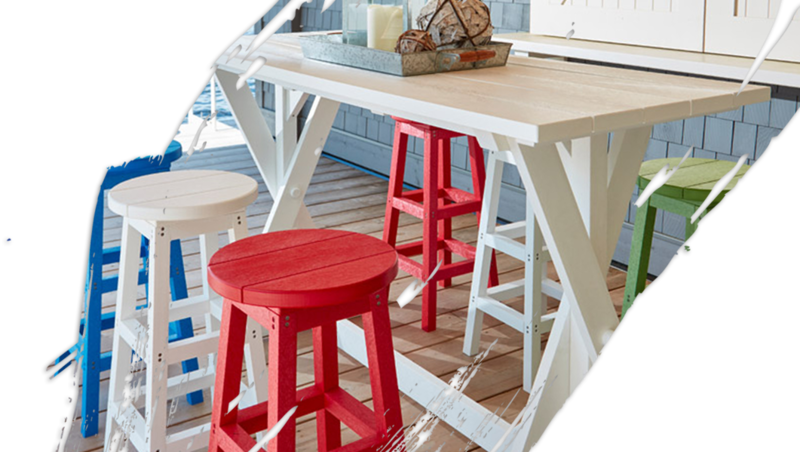 Teak may be wood, but its humid native climate makes it resistant to rot, mold, and moisture damage. 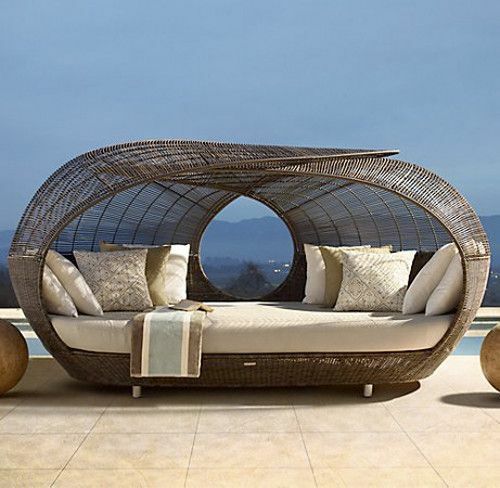 Turn your backyard into a vacation all summer long with our great selection of loungers—tanning oil optional. What's a patio without great accessories? 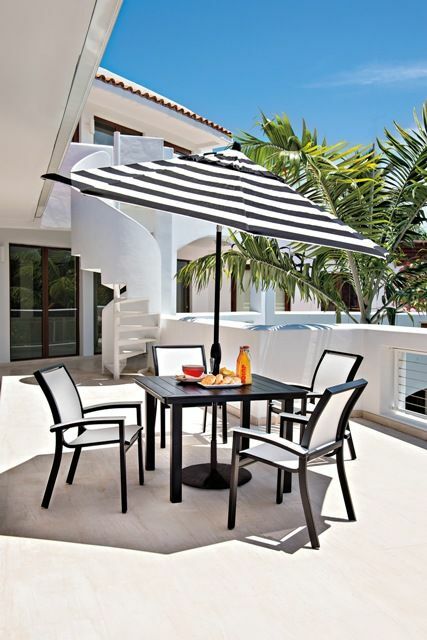 From cantilever umbrellas to seat cushions and covers, we're your #1 source. It started in 1978 as little more than an idea. 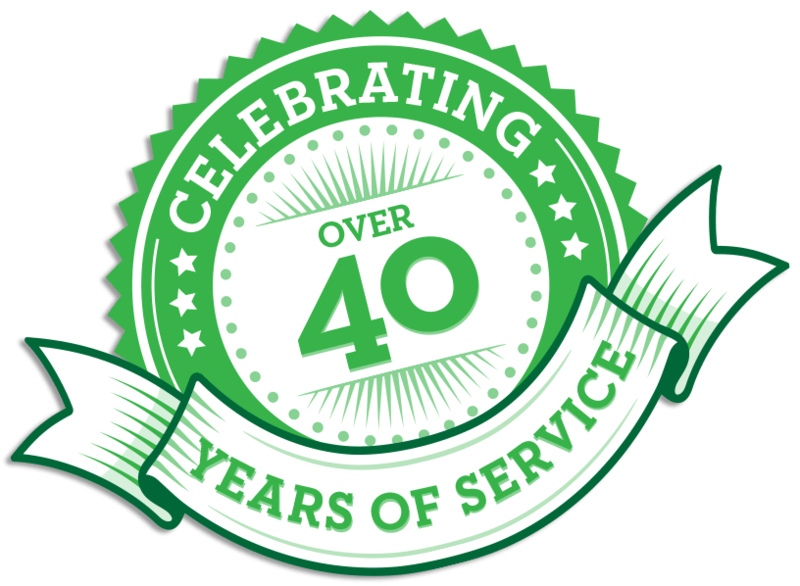 Today we continue to serve the Ottawa area with experience and professionalism—from our family, to yours. 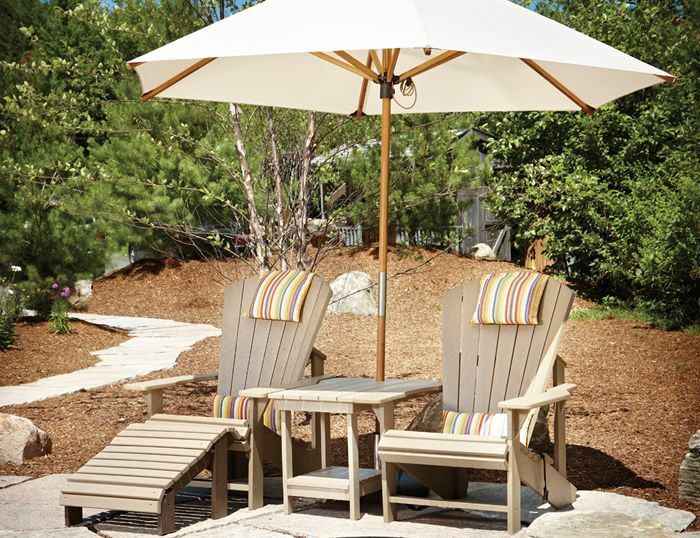 Make the most of summer with a new patio furniture set selected from one of Canada’s largest showrooms, right here in Ottawa. 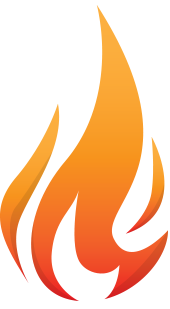 Patio Comfort has been operating in the community for over 40 years, and has grown to have one of the best selections of outdoor furniture in the region. 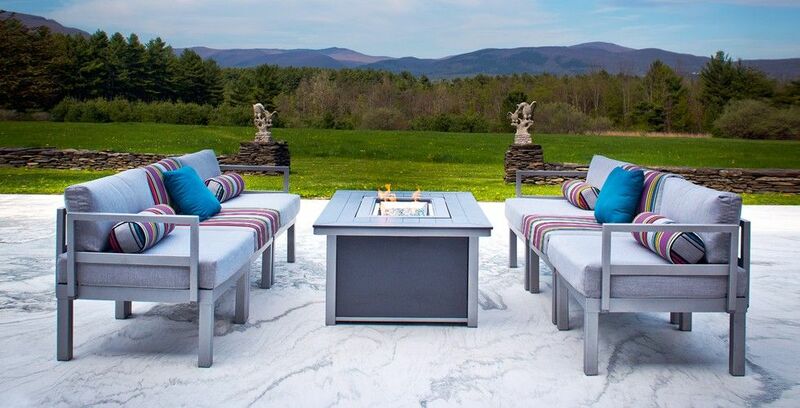 With trusted brands such as Telescope Casual, Lloyd Flanders, Ratana, and Kettler, there’s no better excuse to start creating your new outdoor paradise. 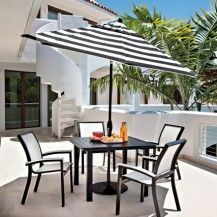 So whether you’re looking for a new patio dining set for your backyard or balcony, or a gazebo and lounger to create the ultimate resort setting, we’re your one-stop shop for quality patio furniture in Ottawa and outdoor furniture covers. We even handle custom orders!